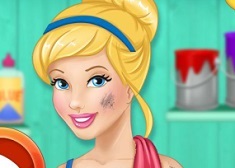 Get ready to continue today's most fun activities, as we have specially prepared for you so many new interesting games, and, since we know that you girls love playing princesses games, we would like to invite you to try this following new game we've just uploaded, Princesses Royal Boutique. 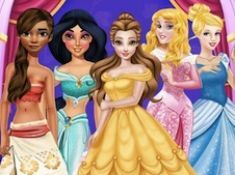 In this new game, you'll get to meet with some of your favorite Disney princesses. 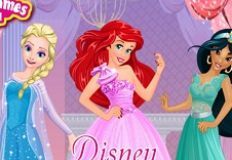 Since Ariel has opened up her very own royal boutique shop, with all included such as the most beautiful make up and clothing, all the princesses have been visiting her and asked her to make a selection of the most amazing things. 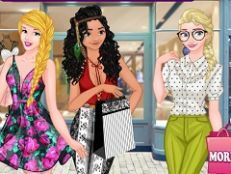 Come and choose a princess to play with, and let's make her look stunning by adding the perfect make up and choose a really nice gown, shoes and accessories. Good luck!